Move your motor around with ease! 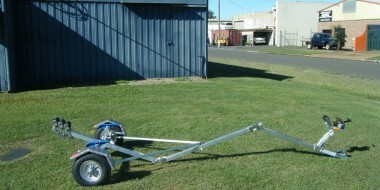 Queensland designed and manufactured outboard trolleys. 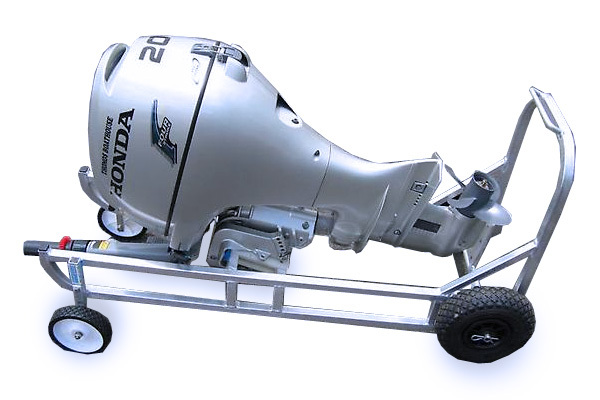 Tired of dragging your outboard motor around? Now there is a much easier way! 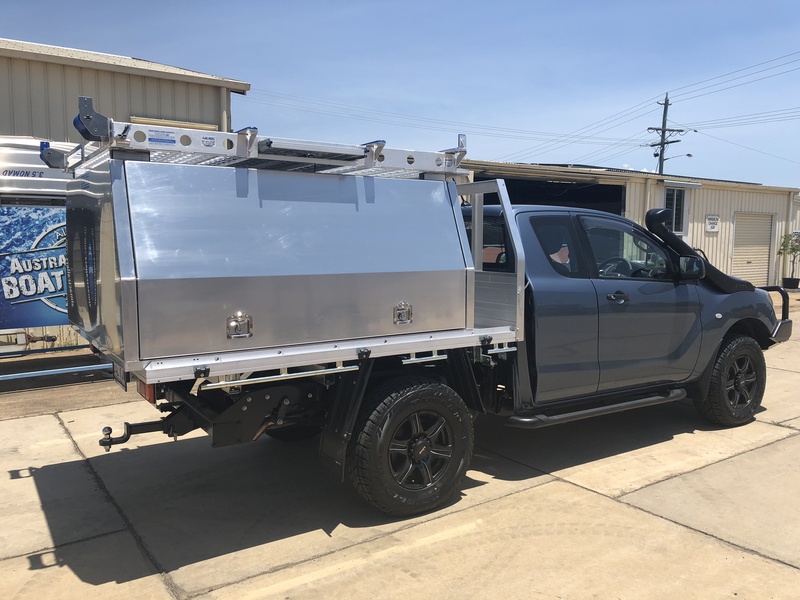 With the Almac Trailers Outboard Trolley you can simply wheel it into the back of your vehicle, and to and from your tinny. 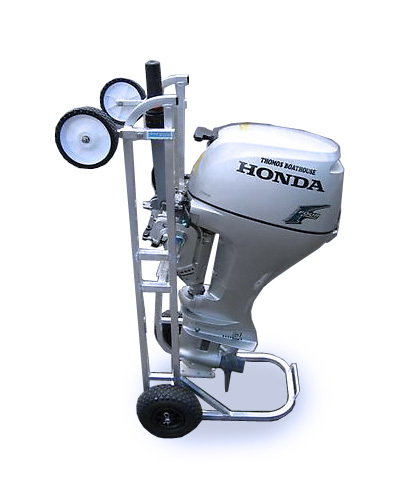 The easiest and most convenient way to transport your outboard. Complete with pneumatic wheels, stainless steel axle, aluminium frame and weighing under 10kg you really can't go wrong! We can also custom mount your outboard almost anywhere on your vehicle. 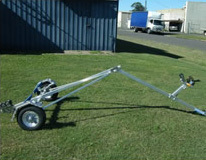 These Outboard Trolleys are really the best choice for moving your motor around with the minimum of effort. 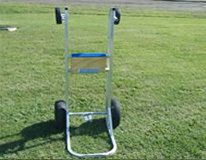 Trolleys can be custom made to carry your outboard, no matter the size, you know moving these around will be a breeze. We also provide a long or short shaft version so we have all angles covered regardless of the motor. 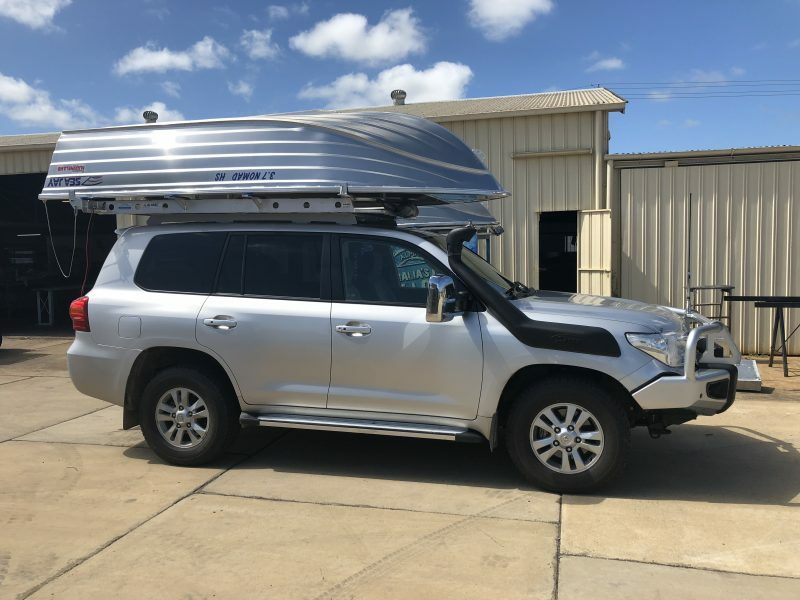 In addition to our outboard trolleys, make sure you explore our aluminium boat trailers and boat loaders. We have a range of leading products to help you with your next trip! 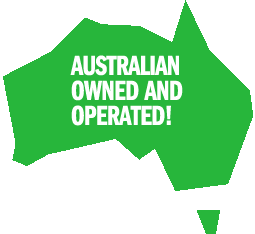 So why not drop us a line on our contact page, tell us your specific needs and we will make sure you get the perfect fit for your outboard. 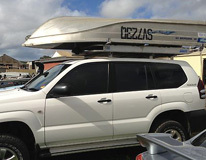 Almac's Boat Loader is the only Boat Loader in Australia that is a true Luggage Rack. Powered by a 12 v electric winch with handheld remote, it is a simple one man operation. 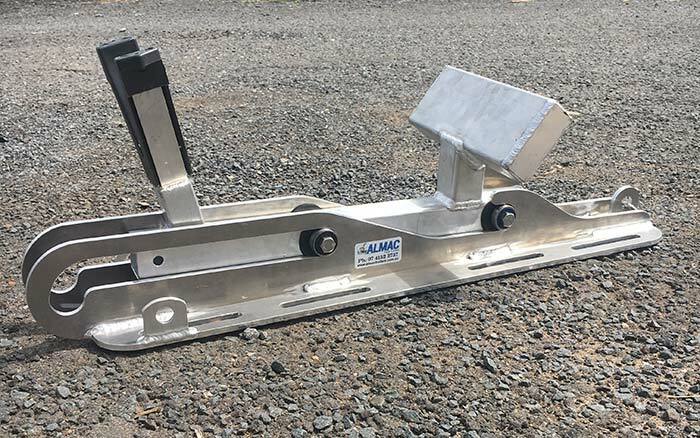 Almac Folding Boat Trailers can be folded up into a lightweight compact unit in minutes and weighs under 40kg complete. A Single fold or 2 fold unit is available. This is a very easy way to move your outboard about. It can be wheeled into the back of your station wagon. This is the correct way to transport your 4 stroke outboard.